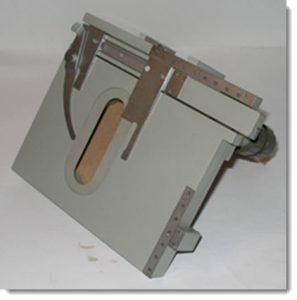 If you’re looking for a replacement stage for your microscope, then we’d love to help. We have numerous new and used microscope stages for major microscope brands such as Zeiss and Olympus. 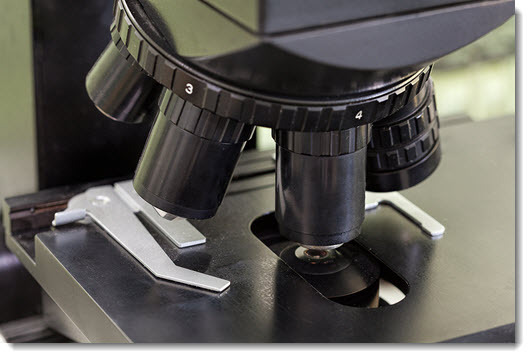 We also have generic microscope stages, and can advise you whether or not they would be suitable for your microscope. If you can’t find what you’re looking for on this page, then be sure to contact us. In this section you’ll find a small selection of some of the Nikon stages currently in stock. If you don’t see what you’re looking for, please contact us. 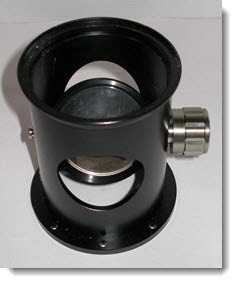 This Nikon microscope stage is suitable for Nikon Alphapot-Pol microscopes. Below you’ll find a small selection of some of the Olympus stages that we currently have. If you don’t see what you’re looking for, please contact us. This microscope stage is in new condition, and is suitable for Olympus BH-2 model microscopes. It can also be mounted on stereo microscope base by means of suitable adaptor—either simple, or with mirror for transmitted light. 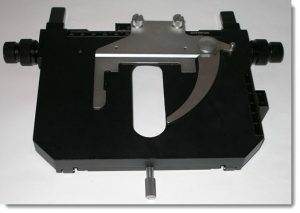 This new stage adaptor is designed for use with the Olympus BH2-SV. Includes plain base for stereo microscope. In this section is a sample of the Zeiss stages that we have in stock. If you don’t see what you’re looking for, then please contact us with your exact requirements. 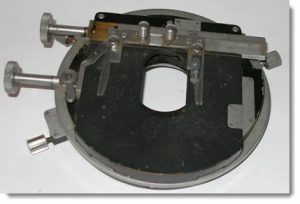 This used mechanical stage is suitable for Carl Zeiss Jena microscopes. Here is a selection of the generic stages that we currently have in stock. If you don’t see what you’re looking for, please contact us. This microscope stage is of unknown make, but is of British origin. 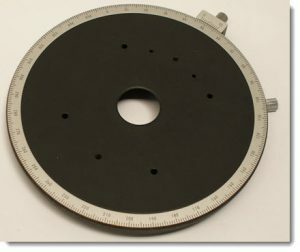 Please contact us to see if it would be suitable for use with your microscope.